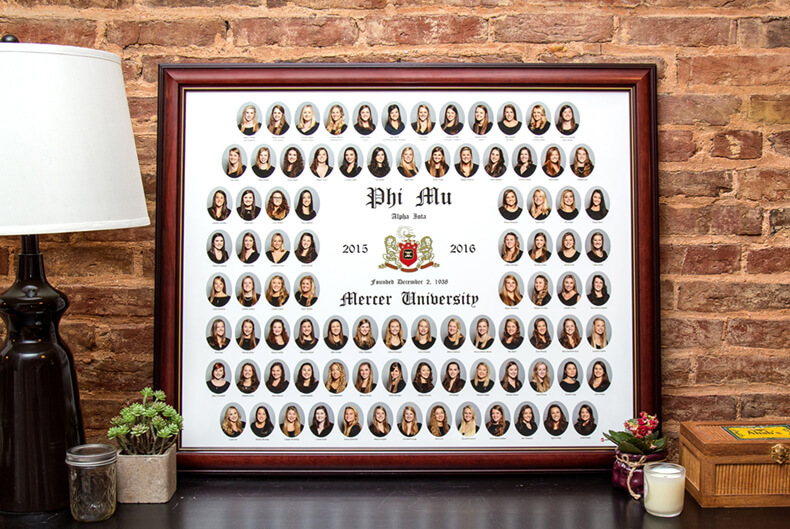 Promotion: Get up to $500 off your Sorority Composite or your Fraternity Composite. 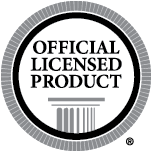 Duration: Sale ends on 12/31/19. Your chapter must be a new GreekYearbook customer. Important Info: The exact discount will be determined by the number of members in the organization. 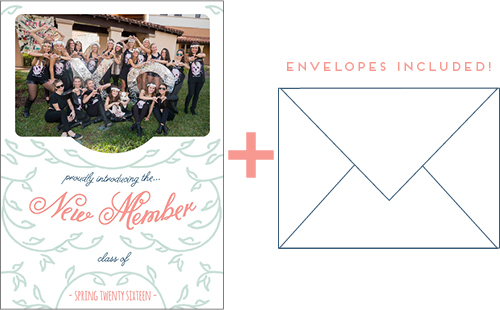 You’ll receive 50 New Member announcement cards with envelopes for your chapter when you submit the Bid Day photography agreement. Great for New Member gifts, and mailing to Nationals, alumni, and parents! Details: Get free Initiation photography when you book Bid Day or Composite photography with GreekYearbook. Important Info: GYB only photographs in the continental United States. Details: Get free installation photography when you book Bid Day or Composite photography with GreekYearbook. Important Info: Installation photography is only free when it is bundled with either Bid Day or Composite photography. 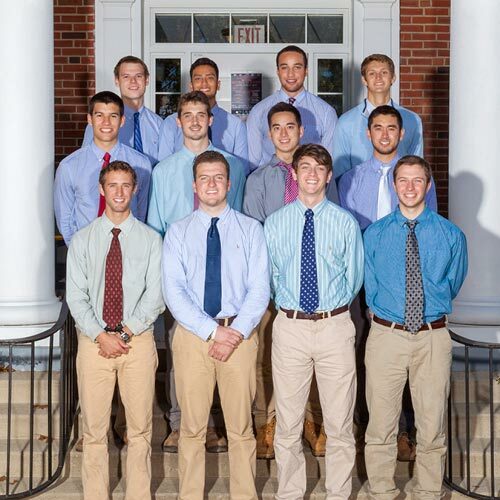 GreekYearbook only photographs in the continental United States.